MOUNTAIN VIEW, Calif.–(BUSINESS WIRE)–Bidgely continues to expand its intellectual property portfolio with a new patent grant protecting its lucrative electric vehicle (EV) disaggregation technology, which has been successfully detecting EVs and charger type in the home for utilities since 2018. This grant adds to the robust set of 14 patents protecting unique technology developments like load disaggregation from smart and non-smart meters, as well as solar PV disaggregation and appliance-level similar home comparisons. 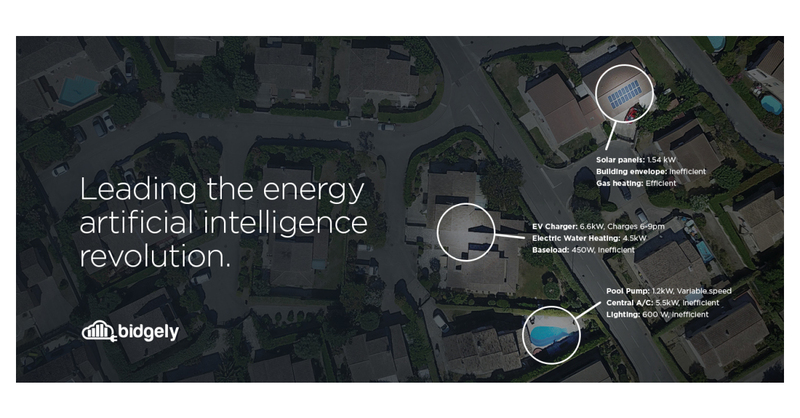 Bidgely’s core disaggregation technology powers its industry-first UtilityAI solutions, which extend from customer-facing to internal utility business functions and tackle use cases like distributed energy resource orchestration; electrification; customer engagement; and demand side and peak load management.